Thanks to all of you who hopped along on our blog hop this weekend. 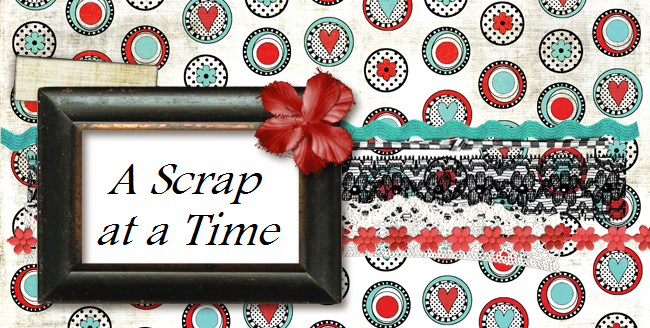 I hope you will come join us over at My Scraps and More for all the new challenges and other fun. The random winner of the $10 GC to My Scraps and More is Ruth!!! Either pm me on the message board or email me at luvjaa@gmail.com and I will send you your GC code.